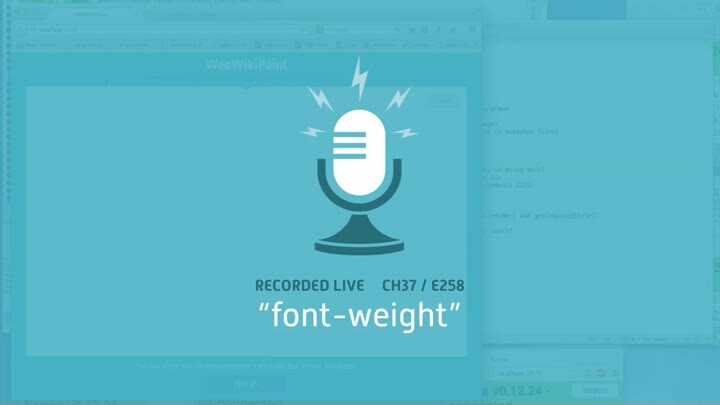 We end our chapter on fonts by reviewing and testing our app’s font weights. There’s a few cross-browser issues, but it goes smoothly overall. With that, we’ve finished our redesign, and the chapter.